South Gables Dental’s hygienists are the best! We have all been to a dentist at least once in our life that was too rough. Our hygienists are experts in their craft, providing gentle and rejuvenated smiles. Having good dental hygiene is vital not only for preventing serious dental problems, but also for promoting strong overall health and well-being. Your overall health is important to us, and the providers at South Gables Dental offer complete oral care services. Good dental hygiene includes a routine cleaning that should be performed every six months. Our hygiene services include oral cancer screenings and periodontal treatment. You should brush your teeth at a 45-degree angle to your gums, using a back and forth brushing technique across the sides and tops of your teeth. After, use small strokes to focus on the backs of your teeth. According to the ADA, you should brush your teeth for at least two minutes, twice daily. 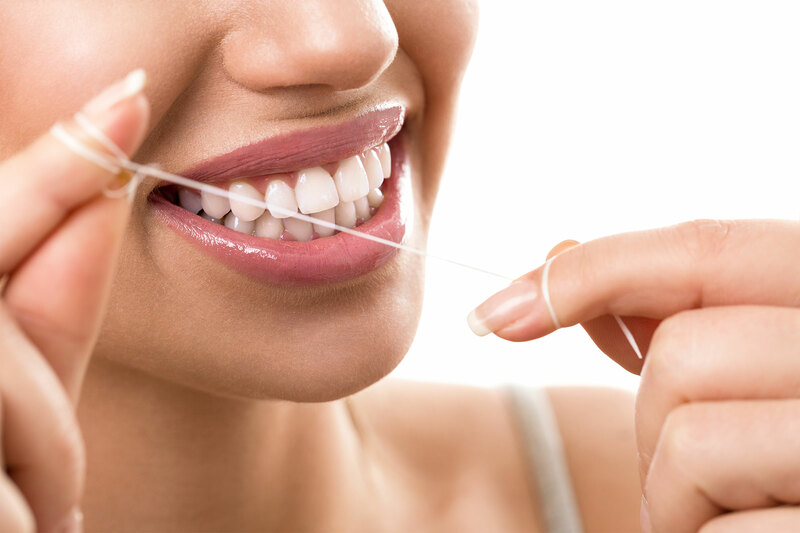 Flossing must be done properly to reach in between your teeth and remove the bacteria that is living there. Your flossing technique should be that of a “C” wrapping around each tooth, not just strait down. Using mouthwash can remove bacteria further that you may have missed with your tooth brush and floss. We recommend scheduling a dental cleaning at least twice a year. We hope that you choose South Gables Dental in Coral Gables!